Today is a good day to let a teacher know how much you appreciate them! (Actually, any day is a good day to do that!) Whether it’s a word of thanks, a note or a gift, it truly is the thought that counts. And if you’re not ready with something today, the end of the school year is the next best time to show your appreciation. Teachers don’t expect gifts, of course, but for those of us who want to give something it can be hard to find teacher gift ideas they will really appreciate. 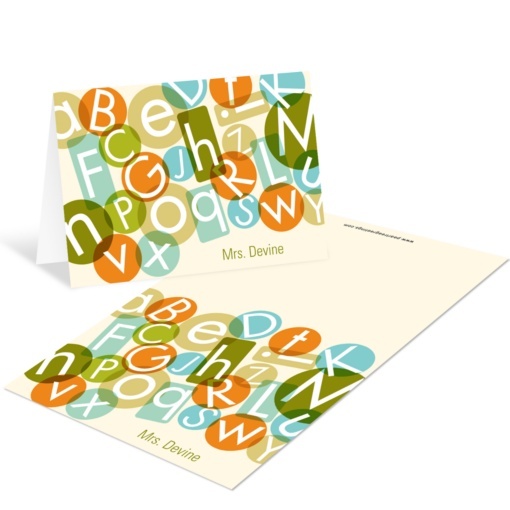 We may be biased, but we think personalized note cards make wonderful teacher gift ideas. While email and online tools are used to communicate about classroom projects and schedules, there will always be a need for personal, one-to-one handwritten notes from teachers to students and parents. 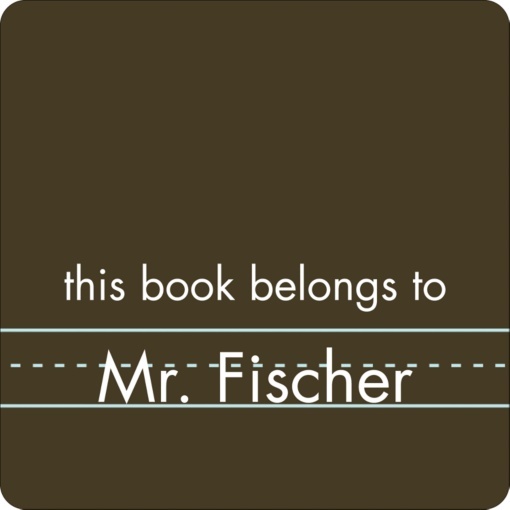 Our personalized note cards and book stickers are designed with teacher gift ideas in mind. The images are classroom-appropriate, but with plenty of style so your teacher’s personality comes through. Just add his or her name to make it their very own!